Antonio Conte says he is unsure how qualification for next season’s Champions League will affect his future at Chelsea. 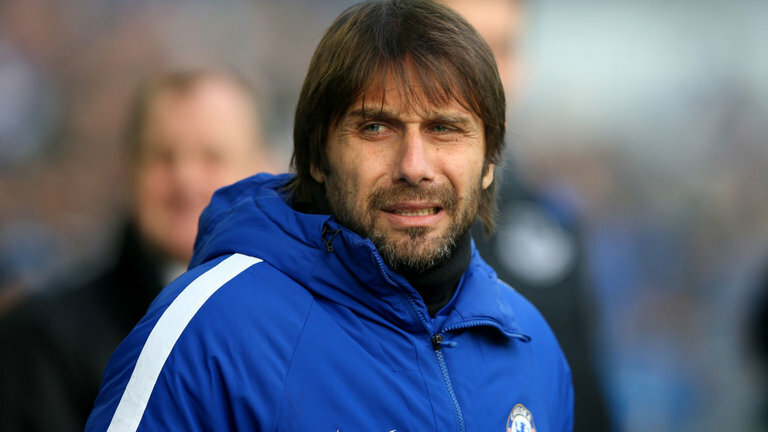 The Italian won the Premier League in his first season at Stamford Bridge, but a less successful second campaign has led to question marks over his long-term future at Chelsea. The Blues are currently fifth in the league and trail Tottenham by five points ahead of their crucial clash a Stamford Bridge on Sunday, live on Sky Sports. A defeat for Chelsea would severely damage their hopes of qualifying for next season’s Champions League, and when asked how that would affect his chances of keeping his job, Conte said: “I don’t know. “I must be honest, I don’t know. This is not my problem. It’s a problem for the club. It’s not my problem. Ahead of what appears to be one of the most important games of Chelsea’s season, Conte called on his players to replicate the kind of passion he is well known for demonstrating on the sidelines. He said: “I think it is very important for the players to show the passion and enthusiasm during the game. I think the passion is the first important thing in football for the coach and for the player. “If you don’t have passion it is very difficult to reach something important in football as players or as a manager.